Netflix has canceled Luke Cage after two seasons. This latest Marvel series cancellation comes as a surprise since it was believed that the Season 3 greenlight was coming any day now. However, looking at the timing, Marvel fans could be closer to seeing a possible Heroes for Hire team up series with Iron Fist for Disney's streaming service, which launches next year. Netflix canceled Iron Fist last week, and it was heavily hinted that the character was not finished, even though the show was canceled. Adding fuel to the spin-off series is a new social media post from Finn Jones after the Luke Cage cancellation was made public. It appears that Luke Cage was canceled due to creative differences. Showrunner Cheo Hodari Coker has reportedly been working on the storyline for Season 3 of the show for the past 6 months, taking notes from both Marvel and Netflix. Detailed drafts for Season 3 were turned in this week and the streaming platform did not like what they saw, according to sources who also state that everything seemed to go south within the last 48 hours. Ballooning costs for the series was also mentioned by anonymous sources. A statement from Netflix reads. 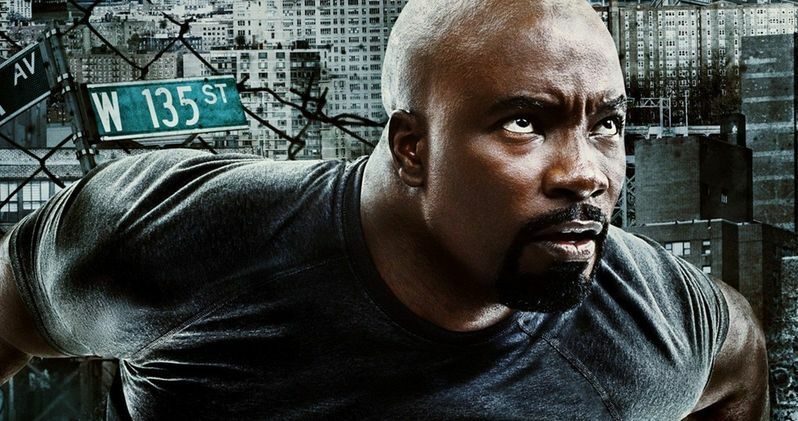 While creative differences may have been a factor in canceling Luke Cage, it was also more than likely caused because Disney is slowly starting to pull its titles from Netflix for their own streaming service. However, where things differ from the Iron Fist cancellation from last week is that there aren't any teases that the character will be coming back. With that being said, Iron Fist star Finn Jones posted a picture of the duo's fight scene in Luke Cage season 2 and captioned it with two fists and a heart, which has started the Heroes for Hire series rumors again. When Iron Fist was canceled last week, speculation started to spread about a possible Heroes for Hire series that teams Luke Cage and Danny Rand. However, those rumors were largely ignored because it was believed that the Mike Colter-led show was returning to Netflix after a very successful Season 2. Now, both shows, who both had successful second seasons, are out in the cold, meaning that Disney could easily pick them up for a new streaming series. While the wording of the Netflix statement about the cancellation isn't as promising as last week's Iron Fist statement, the timing is curious. Finn Jones strongly implied that a new chapter for his character was on the way, which could very well be a Hero for Hire series on the Disney streaming service. Marvel Comics partnered up Luke Cage and Iron Fist together for the comic series, entitled Power Man and Iron Fist, and fans would be very happy if the duo were able to return together and bring Heroes for Hire to the small screen. The news of the cancelation came from Deadline.